Has your heating system been showing sign of breakdown, and you aren’t sure if the system will keep you warm through another winter? If not, Sorg Heating & Cooling can help! We are your neighborhood HVAC company that offers a broad range of heating and cooling services, including options for Carrier furnace repair in Frankfort. To help you with any and all heating problems you may be experiencing, look no further than our NATE certified HVAC technicians! We offer 24 hour emergency services to ensure you have the care you deserve when you need it most for your home. We also pay close attention to your ductwork and the cleanliness of air being distributed throughout your home or business, as we are indoor air quality specialists and want you to have the best quality air. We’re proud to be considered the best in repairs and Frankfort KY Carrier HVAC installation – contact us today. Frankfort’s Best Carrier Furnace Installation Company! 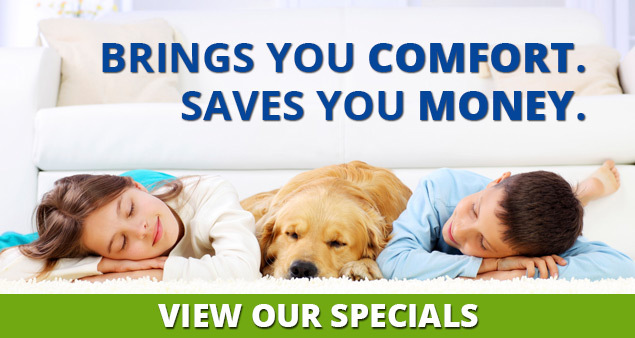 Sorg Heating & Cooling is your choice for Carrier heater service in Frankfort Kentucky, and our team of highly-trained professionals will make sure you get the services you demand to keep you comfortable during the winter months. It may be time to upgrade or replace your system if you have been experiencing constant issues with your heating equipment — especially as soon as the temperature plummets. If your heating system is 10-15 years old, its days are numbered, and older units are significantly less energy efficient than new heating and cooling systems. Our team of professional technicians is standing by to help you find a resolution that is right for you, and we proudly offer the finest Carrier furnaces and heating equipment for installation, because we believe quality equipment offers the best results! Contact us right away for unmatched services and options for Carrier furnace installation in Frankfort! 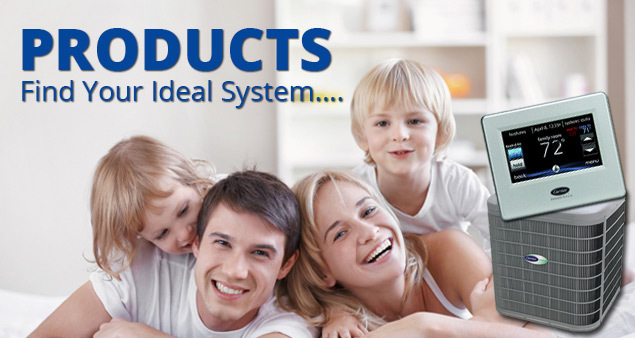 Stay Connected with Sorg Heating & Cooling!